"I need an estate plan, can you just draft a 'Simple Will' for me?" I've heard this request more times than I'd like to admit and it makes me cringe. It's not because I can't fulfill the request, but because the request is just wrong. Let me explain. Having a Will is a good, making it simple is good, and knowing you need an estate plan is good. However, having a Simple Will does not mean you have an estate plan. 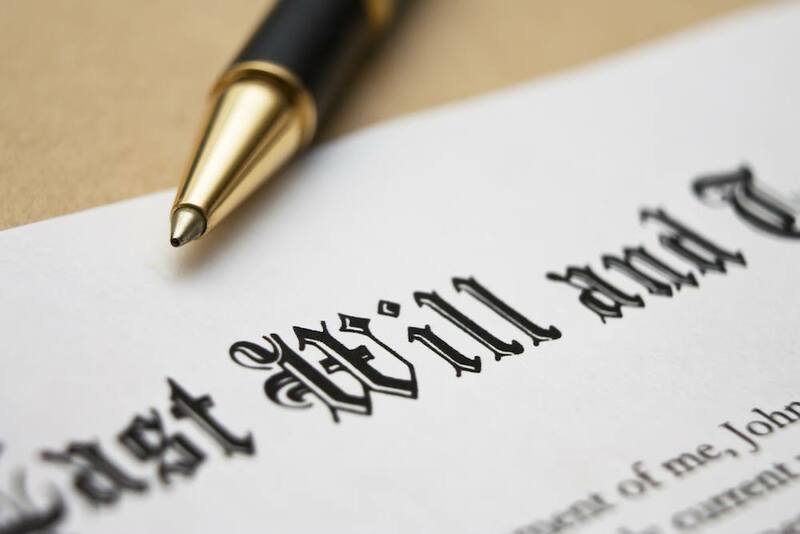 A Will is just one of many tools used to build an estate plan. On its own, a Will is just a Will; and it only works after you pass away. An Estate Plan is so much more. Estate Plans work when you are healthy, incapacitated (unable to make decisions), and also when you pass away. Imagine that you are in a car accident, suffering an injury to your head. You are unconscious and your doctors don't know when you will wake up. In this situation, it is impossible for you to make any decisions regarding your healthcare. You are also unable to pay your bills, care for your children, or any other number of daily tasks that will not wait for you to get well.If you have an official signed and sealed Simple Will it won't help because you are still alive. Your bills won't be paid. Your children will be cared for, but probably not by the people you would choose or the way that you want. None of your daily tasks will be handled. With a complete estate plan, it is far more likely that things will get done. This is because your estate plan will include additional tools that allow others to act in your place. Living Will - This document gives direction to your caregivers on the types of care you do and do not want. Healthcare Power of Attorney - This document appoints a healthcare agent, or agents, to make the necessary decisions about the treatment you will receive. HIPPA Authorization - Under Federal and State Laws your medical information is private. This document allows your caregivers to share that information will individuals you have selected. Durable Power of Attorney - This document allows you to name an agent to do all of the daily tasks that you can no longer do. This includes paying your bills, depositing checks you receive, making charitable contributions, collecting debts owed to you, etc. This is a highly customizable document that you can tailor to your specific desires. If you only have a "Simple Will," then your estate plan is lacking. When creating your estate plan make sure that it is going to fulfill all of your needs. You and your family deserve to know that your estate plan is comprehensive and will work when you need it. If you'd like to know if your estate plan is complete, please contact us to start a conversation about your current plan and whether any changes are right for you.